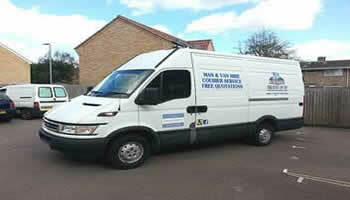 A Professional, Reliable Removals Service in Bedford, Bedfordshire. 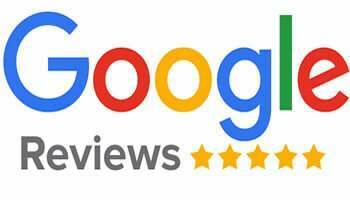 Our main priority is to provide you with a low cost service that suits your budget whether it's to Transport a Sofa local to Bedford or a Full House Removals anywhere in the United Kingdom (UK). 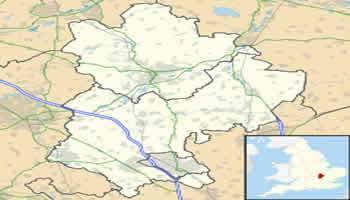 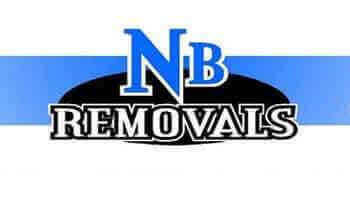 NB Removals is a Fully Insured Business this means we can offer you a service of Goods in Transit & Public Liability Cover to give you that peace of mind. 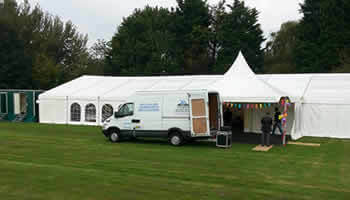 We also operate 7 days a week and are flexible to suit you. 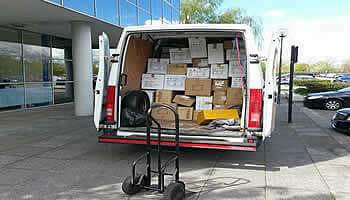 Not only are we a Fully Insured DBS Checked Company but our van is equipped with the latest tools of Removals which include: 2018 Satnav, Tool Kit, Sack Burrow Trolley, Mattress Protector Bags, Removal Dolly Skate, Ratchet Straps, Bungies, High Quality Removal Blankets, and a Heavy Duty Ramp. 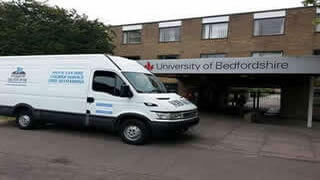 At NB Removals Bedford Man and Van, we have over 9 years of professional experience within House and Flat Removals, and thus we Specialise in Removals of all sizes including House, Bedsit and Flat Removals in Bedford and the surrounding area. 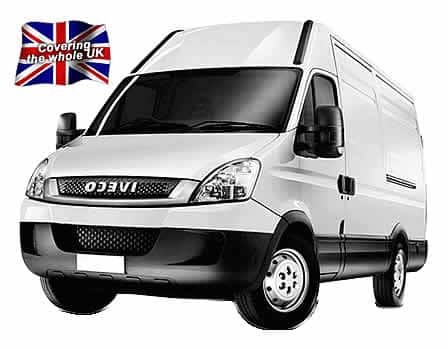 ✔ Man with a Van Bedford, Cheap House and Flat Removals, Small Removals, Large Removals, Storage & Garage Moves, Short and Long Distance Removals, Man and Van Hire. 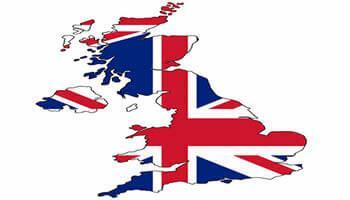 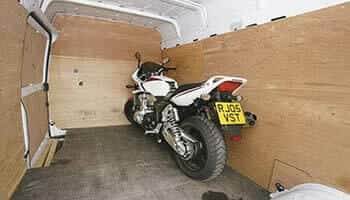 ✔ Business & Office Relocations, Courier Service Bedford, Parcel & Document Delivery Company, Motorbike Transport, Weekly Runs to London, Light Haulage, NHS Relocations, Student University Moves. 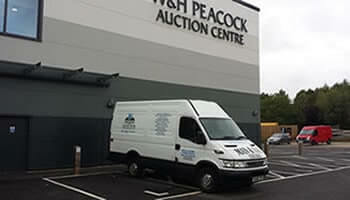 ✔ Fragile Furniture, Vintage & Antiques, Exhibition and Events, W&H Wilson Peacock Bedford Auction, eBay Gumtree Collection and Delivery, Store Collections, Estate and Letting Agencies, Divorce & Discreet Moves, End of Tenancy, Care & Residential Homes.